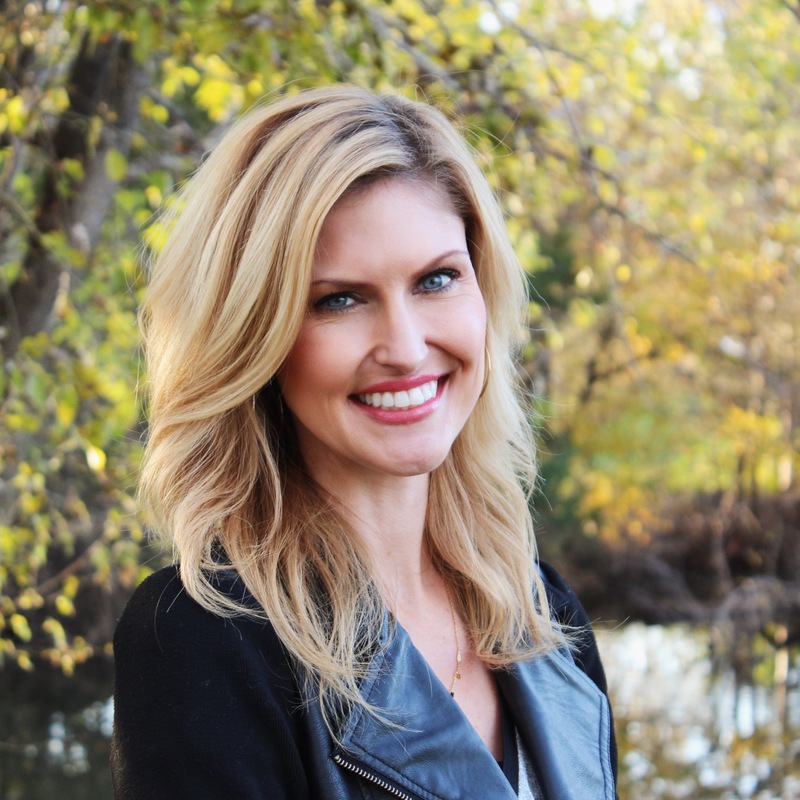 Before starting Apricot Lane, I was a hair stylist in a small Kansas town. I think that’s how my passion for helping women feel good about themselves started. Styling hair allowed me the opportunity to give women the boost of confidence they desired. It was in that same small town that I met my husband, Mark. After we were married, his work moved us out of state. 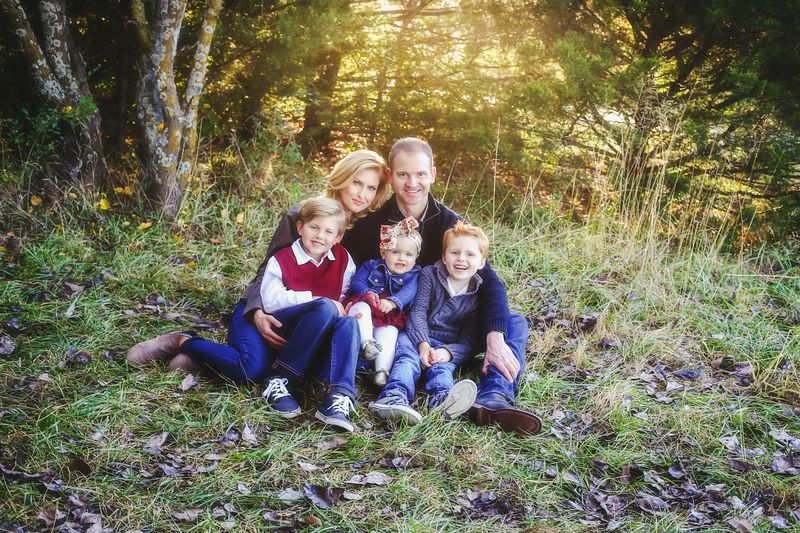 I was a stay-at-home mom raising two boys, but Mark and I had always dreamed of starting up our own business – we just didn’t know when or how. Mark and I finally decided it was time to move forward with our dream. My desire to help women feel good about themselves was still strong, and I had always loved anything to do with fashion. We both knew we wanted to be closer to home, so we made the move back to Wichita, Kansas. 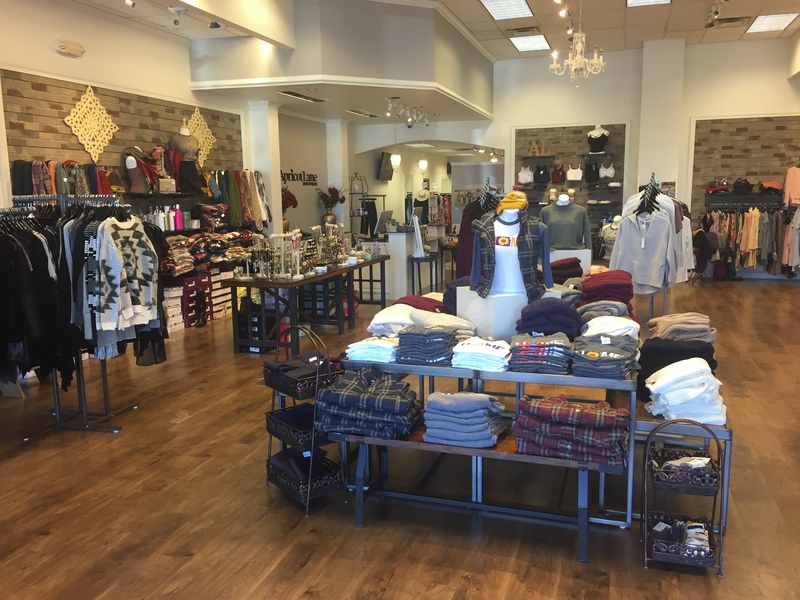 Wichita was not only a lot closer to home, but it also offered us the perfect market for a trendy and affordable clothing store. Once we discovered Apricot Lane, we knew we had made the right decision. This franchise took out all of the guesswork for us, and made our transition to “boutique owners” so much easier. 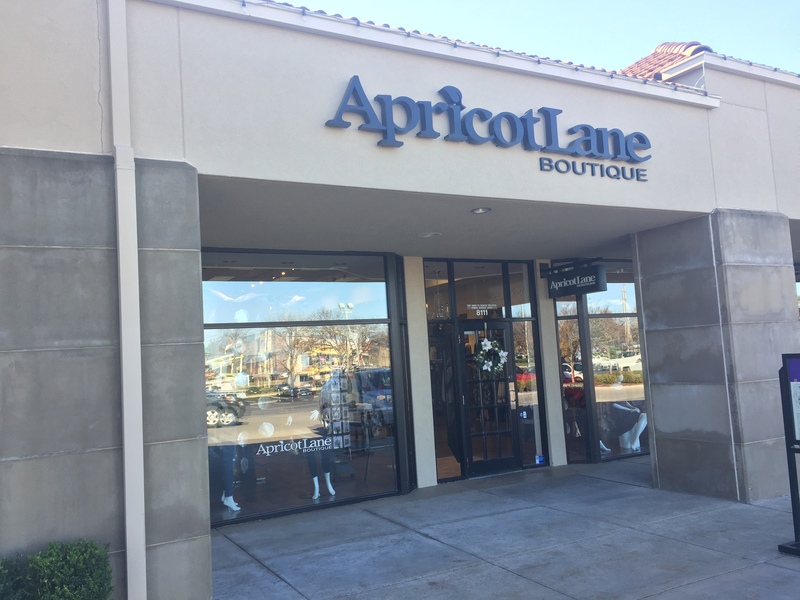 We loved having the support of a large franchise, but even more than that we loved how Apricot Lane allowed us the flexibility to truly make the store our own. Not only did we receive support from the franchisor, but also from the network of other Apricot Lane Boutique franchisees, which helped us create a solid foundation. "Our lives are hectic managing three children and a business but we wouldn’t trade it for anything!" Mark and I are approaching our fourth holiday season in the retail business. Just like any other new adventure, there have been ups and downs along the way, but each year we find ourselves more organized and more excited. Having an amazing sales team is of utmost importance in making sure our store is running smoothly. I’ve always loved working with women and young girls, so having the opportunity to manage our sales team has been such a great time – and definitely never boring! Building and maintaining relationships with customers is Apricot Lane Wichita’s number one goal. We love our “regulars” and make it a point to welcome each and every person into our store with a smile and a greeting. It is our goal to make every single customer feel appreciated.